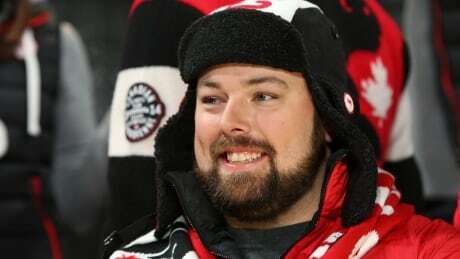 A no vote in a plebiscite in Calgary appears to have ended that city's bid to host the 2026 Winter Olympic and Paralympic Games, and sledge hockey Paralympian Billy Bridges is struggling to figure out why. 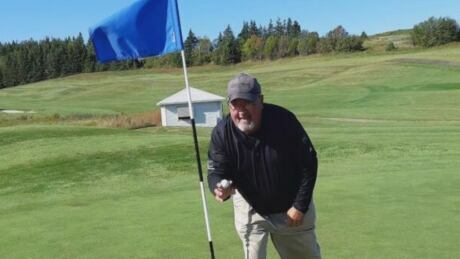 Students and staff at Montague Regional High School in Prince Edward Island are grieving Monday after one of its student athletes died from a head injury suffered during a school rugby game. 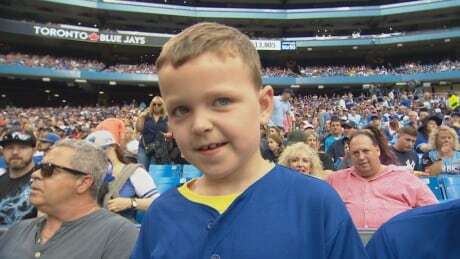 Seven-year-old Harrison Maye made the most of his opportunity to throw out the ceremonial first pitch at the Toronto Blue Jays game Wednesday night. 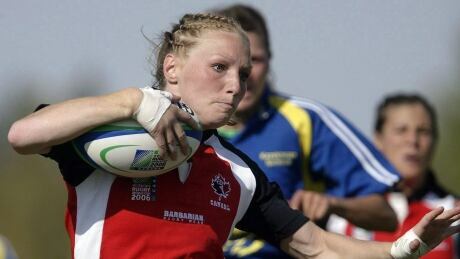 P.E.I. 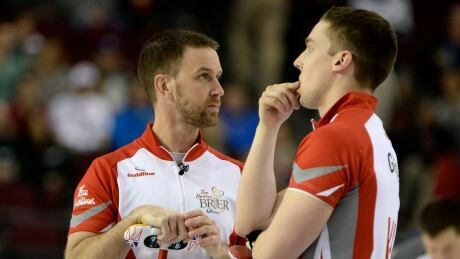 curler Brett Gallant says the Canadian team will have to be sharp to compete in a balanced field at the World Curling Championship, starting this weekend in Edmonton. 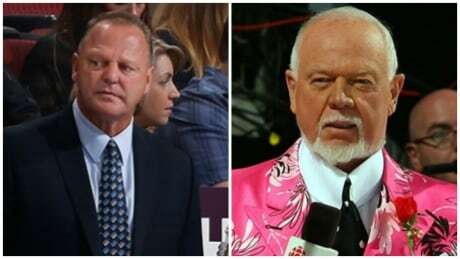 Hockey commentator Don Cherry and others are expressing surprise about P.E.I. native Gerard Gallant's firing as head coach of the Florida Panthers. 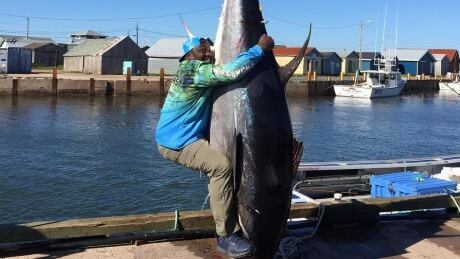 NFL Hall-of-Famer and former Super Bowl champion Warran Sapp appears to have enjoyed his trip to P.E.I., posting pictures of his tuna fishing excursion off North Lake to his Instagram account. The UPEI women's hockey team has an Olympic hopeful on the squad for the second time: Ye Eun Park, a member of the South Korean women's national team, is getting valuable ice time in the lead-up to 2018. 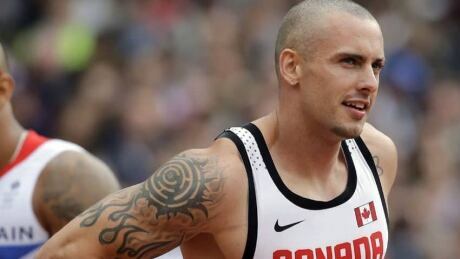 P.E.I.’s noted sprinter Jared Connaughton, the Maritime record holder for the 100 and 200-metre event and a two-time Olympian, has announced his retirement in an exclusive interview with CBC News Friday. You are currently browsing the archives for the News/Canada/PEI category.